ASA Juventus '98 - 2016 Maryland Presidents Cup Champions! 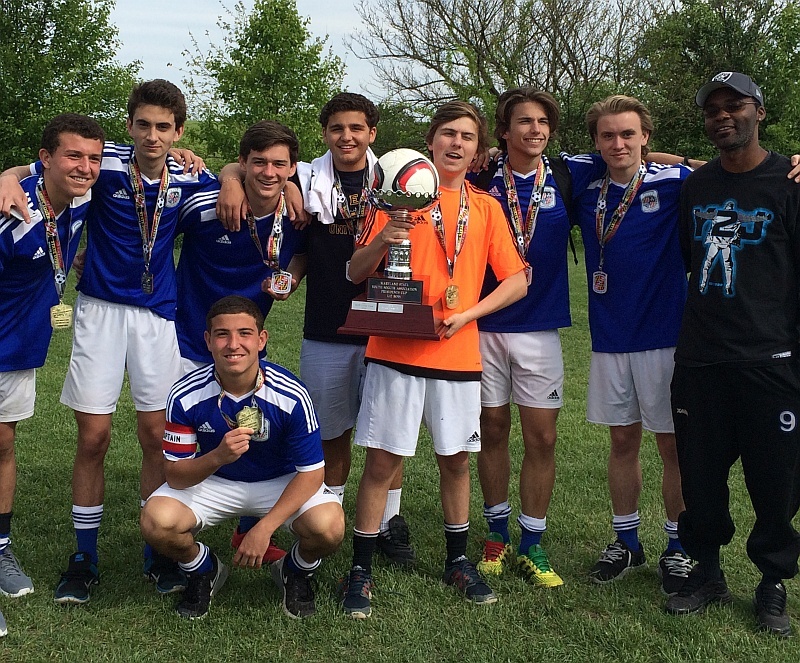 ASA Juventus Elite '98 boys U17 won the 2016 Maryland President's State Cup on Saturday, May 7, 2016. ASA Juventus '98 will go on to represent ASA in the President's Cup Regionals in Reisterstown, MD on May 28, 2016. Congratulations to Coach Joe and the boys of the ASA Juventus '98! Good luck at Regionals!